Women plays a main role IT Field. 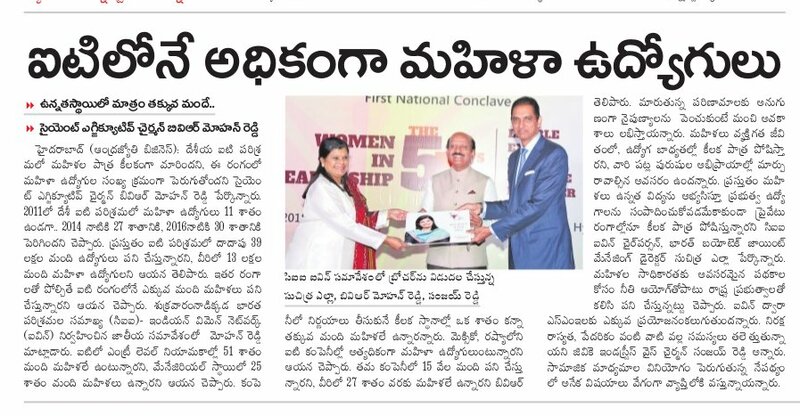 Jobs are increasing day by day for women. In 2011, 11% jobs, but 27% in 2014, and 39% in 2016.